Spice up your chukka for Fall. 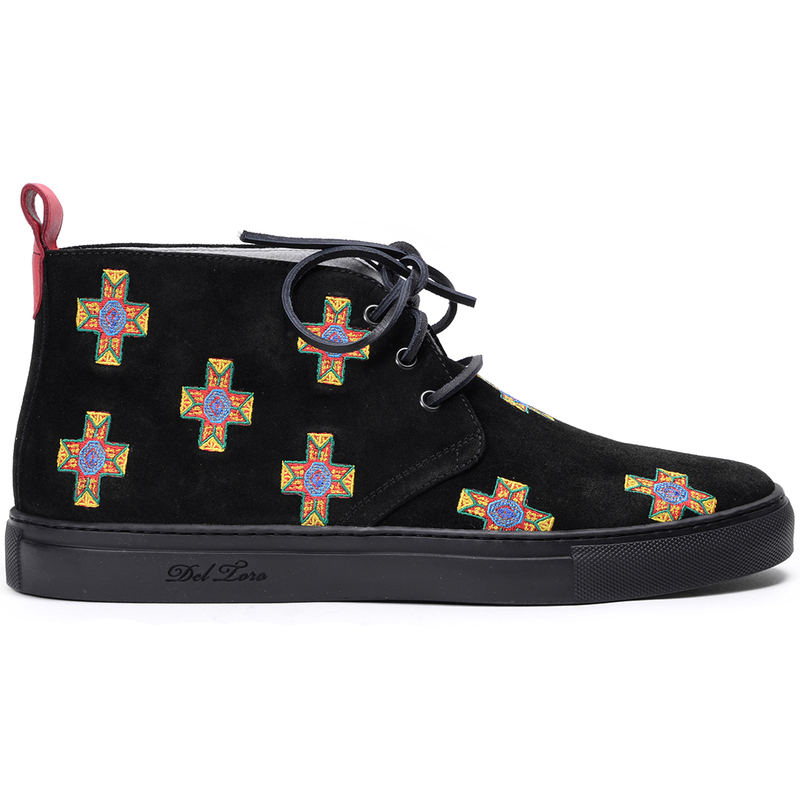 Del Toro has a cool chukka on tap for the season with this Black Velour Chukka Sneaker. 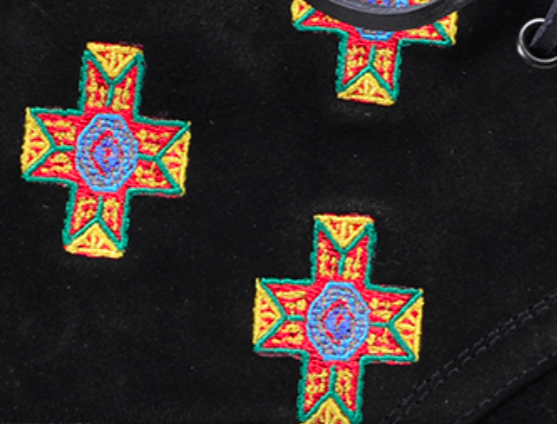 The yellow cross embroidery on the crisp suede upper provides a nice stark contrast that when combined with the sublime construction of the Del Toro brand creates a clean shoe that can be easily dressed up or down. Pair this easily with jeans or pair them nicely with a flannel or tweed suit and a colorful v-neck sweater. Available now at DelToroShoes.com.